Growing up, the Kucho Chingdi wanted to be a Bengali Tiger Prawn - the feared & most notorious warrior in the Prawn history. However as he understood the meaning of life, he was destined to serve the cause of the common man & staying small became the staple food of the prawn loving masses. Red, Black, Brown & Yellow - he is seen in many colors & all across India's coasts. 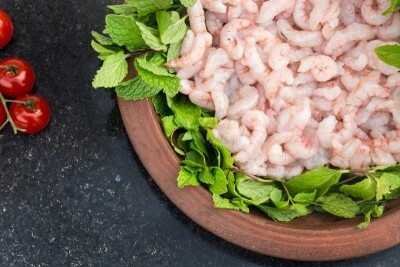 Fresh Indian Prawn - excellent for fries, curries or preparations like Fried Rice.